Profiles in History has partnered with iCollector.com for this incredible auction of some of the best Disney and animation collectibles coming to auction this year. They are offering some of the finest examples of vintage and contemporary animation art and ephemera ever handled. A particularly rich collection of Disneyana can be found throughout this colorful catalog; from original cels and art to Disneyland and Walt Disney World park items including park used attraction posters, costumes and props. There is truly something for everyone here and bidders will be delighted with this catalog. Absentee bidding is highly encouraged and the live auction kicks off at 11AM Pacific Time on Saturday May 5th, 2018. • Harper Goff concept art from Disneyland and Walt Disney World. • Disney Parks remote controlled R2-D2. • Animatronic pirates head from Disneyland Pirates of the Caribbean. • Animatronic “Mickey Mouse”, “Pluto” and Country Bear Jamboree bear from Disneyland. • Mr. Toad’s Wild Ride attraction vehicle. • Charles Schulz original comic strips. • Ernest Shepard and Dr. Seuss original drawings. 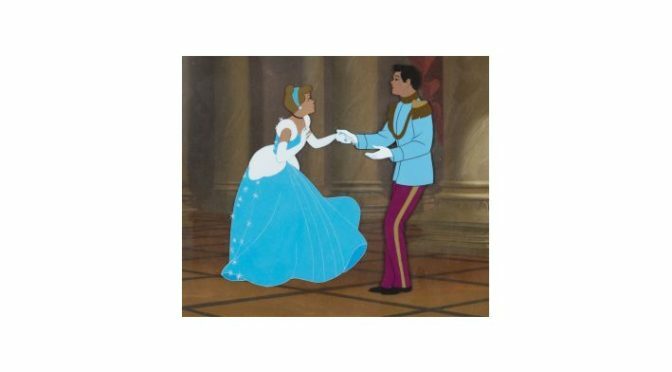 • “Cinderella” and “Prince Charming” animation set-up from the ballroom scene. • Lady and the Tramp animation set-up from the Bella Nolte scene. • Keith Haring original animation art. • The Transformers original series production art. • Sam McKim original Disneyland Horseshoe Saloon concept painting. • Toulouse Lautrec original lithograph of May Milton. • Walt Disney Last Will and Testament. Founded in 1985, Profiles in History is the nation’s leading dealer in guaranteed-authentic original historical autographs, letters, documents, vintage signed photographs and manuscripts. They confidently stand behind every autograph offered for sale with the most detailed background information available and a lifetime guarantee of authenticity. The full catalog is available for viewing with images, descriptions, and opening bids. 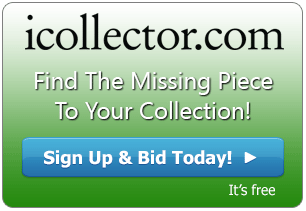 Interested bidders can contact Profiles in History through the online catalog via email or telephone for questions. They provide the best pre and post sale services and are also happy to talk to bidders about their own consignments.